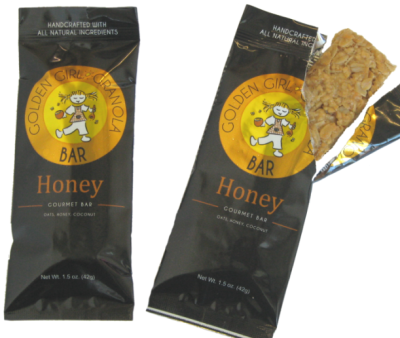 A gourmet granola bar that is buttery, chewy, and beyond delicious! Simple, all-natural ingredients pack tremendous flavor in a small bar. I LOVE these granola bars. My office provided them once and I emailed to inquire about when they would be available for purchase online; however, I do find the price point a little high, so I’m not sure if I’ll purchase myself.